Choosing your dog food is a big deal. With so much advice and information out there,its hard to know where to start. 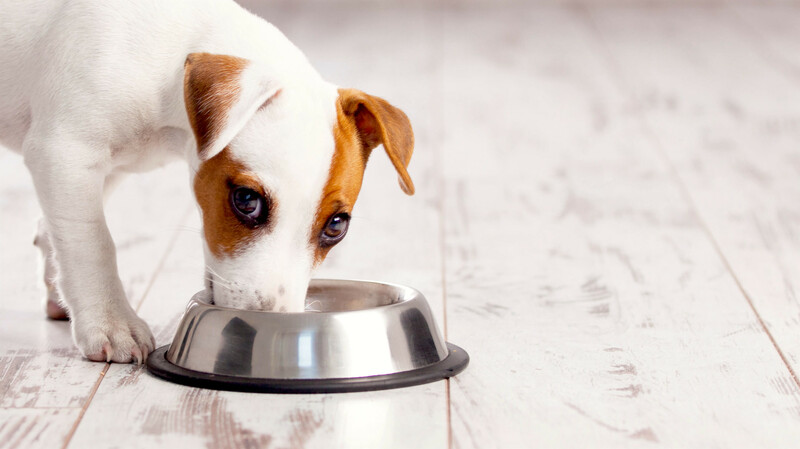 You know that you want to feed your dog the best possible food but there are usually economic factors to consider too. Some dogs develop sensitivities to certain foods or ingredients. Some have special requirements. We have selected a variety of proteins and brands to suit most pets, please have a look or call us to discuss further.